"We took it down to studs and put in new electric, new windows and added an extension with a full-size, eat-in kitchen," says the owner of the Glen Cove home, which she is selling. Robert and Christine Budzenski in the kitchen of the Glen Cove home. Photo Credit: Newsday/J. Conrad Williams Jr. The Glen Cove home. Photo Credit: Newsday/J. Conrad Williams Jr. 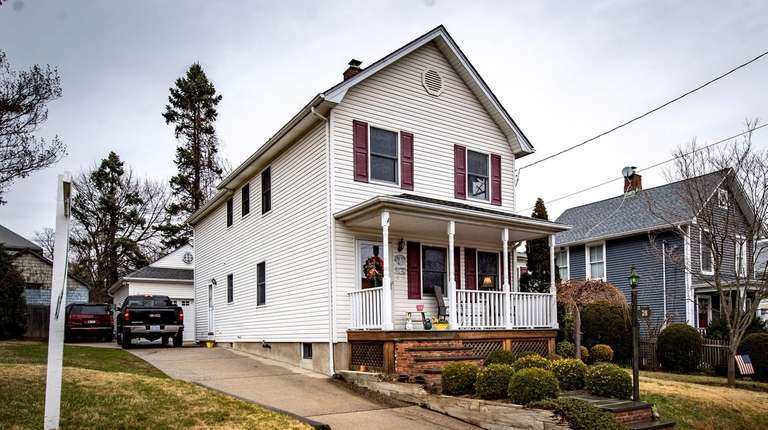 The competition A three-bedroom, 2½-bath Colonial on Franklin Avenue is listed for $659,000. Nearest recent sale A two-bedroom, two-bathroom ranch on McLoughlin Street sold Jan 21 for $497,500. 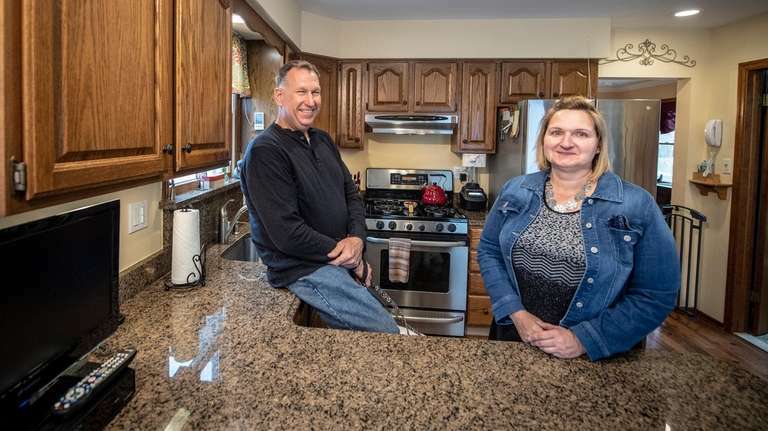 Why it’s for sale Christine, 56, a homemaker, and Robert, 59, a retired town of Oyster Bay employee, say they are downsizing and moving back to Robert’s childhood home two blocks away.